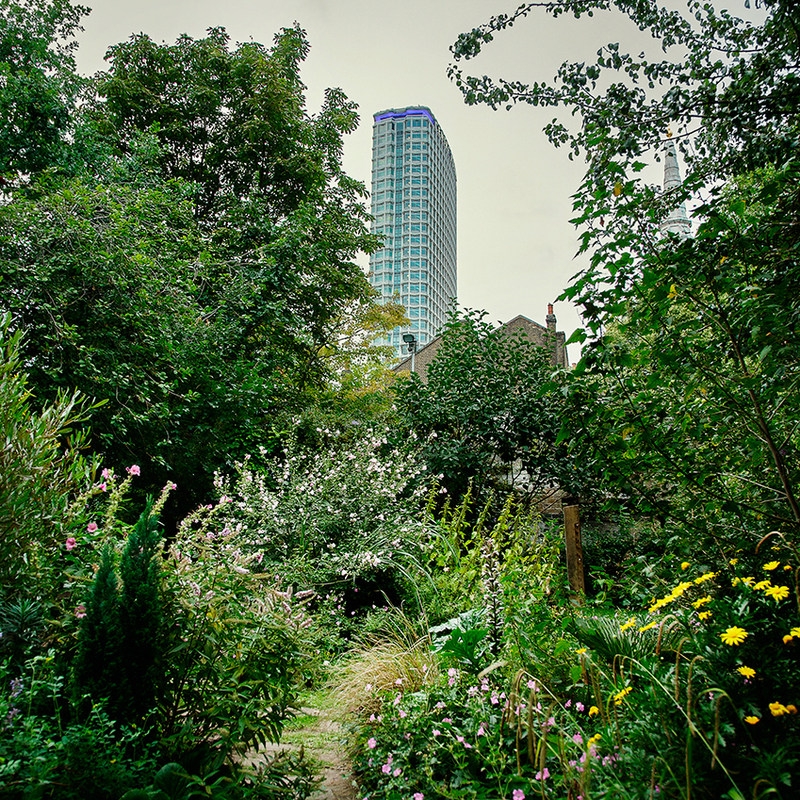 1 Compact gardens benefit from a simple design. Stick to a limited palette of three or four colours for planting and use complementary containers. 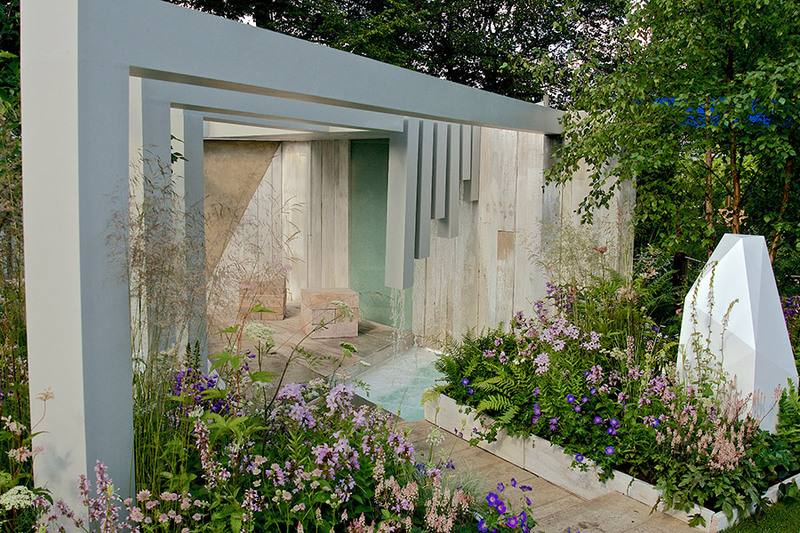 Layering tall plants such as bamboo and grasses at the back, with smaller plants like delphiniums or hydrangea at the front, will create the illusion of space. 2 Improve your view instantly with a window box. Plant it with a mix of flowers to give a natural, organic look that captures the essence of a landscape. 3 Choose plants that suit your garden’s soil and aspect. For year-round greenery, plant a selection of hardy evergreens, such as laurel, camelia, rosemary and lavender. 4 Don’t have any outside space? Create mini gardens indoors using terrariums or bowls of succulents, planted with cacti or kalenchoe. And check out IKEA’s ‘Satsuma’ collection designed for indoor planting. 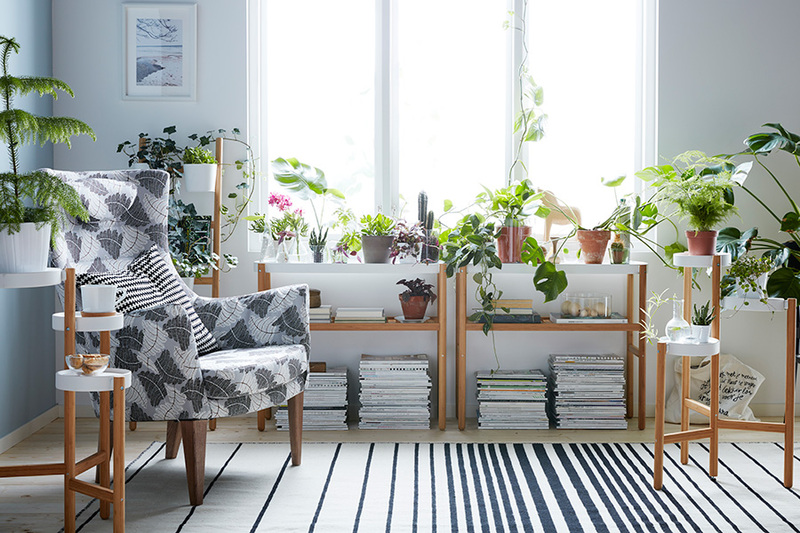 Style up an indoor garden with a little help from the new ‘Satsumas’ collection by Ikea. 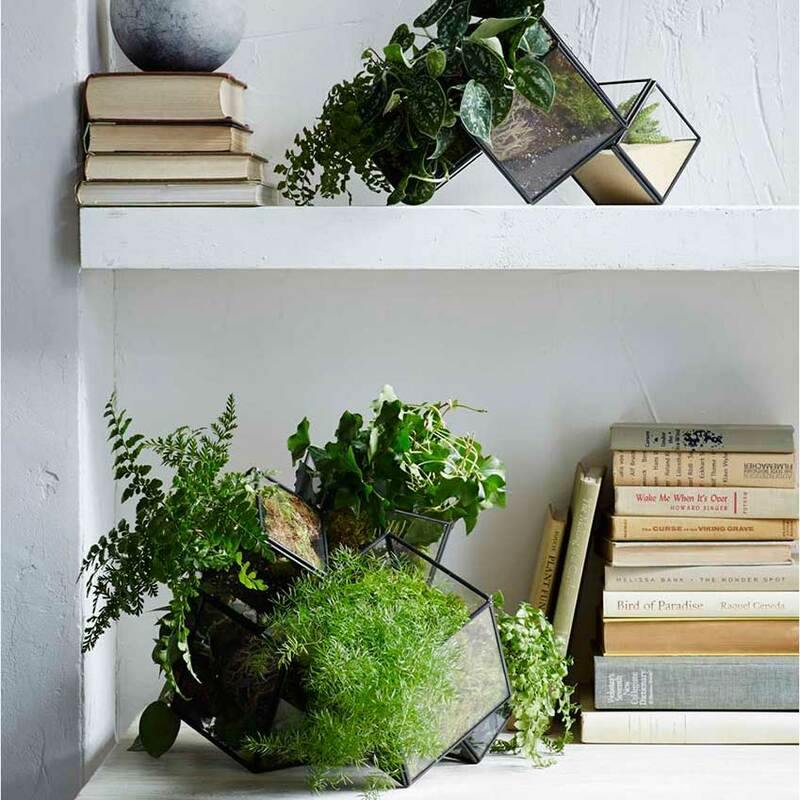 See also Insider Guide: terrariums for all the info you need to make one of these easy indoor gardens. 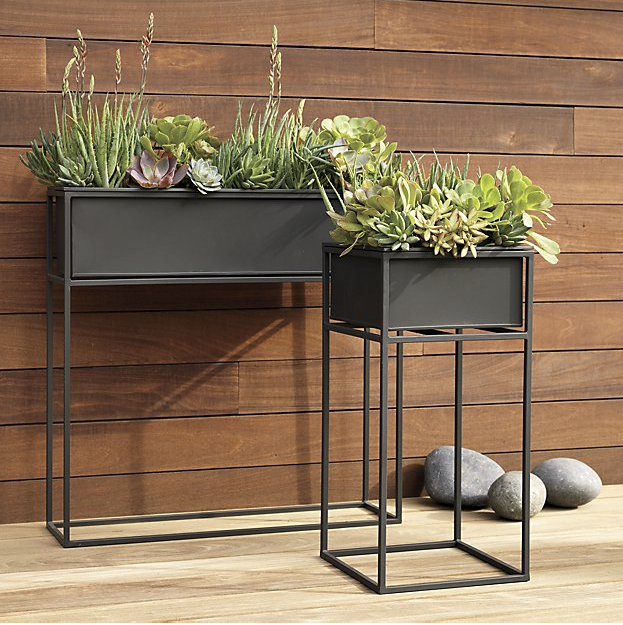 And check out Solutions: houseplants for our top five ways to display plants at home!